"CUBBY BEARS WILD LIFE SITE"
This is the wild kingdom of animals and of outdoor scenes Big cats, elephants, bears, and all other wild animal pictures. Pictures of parks and of breath taking scenery. 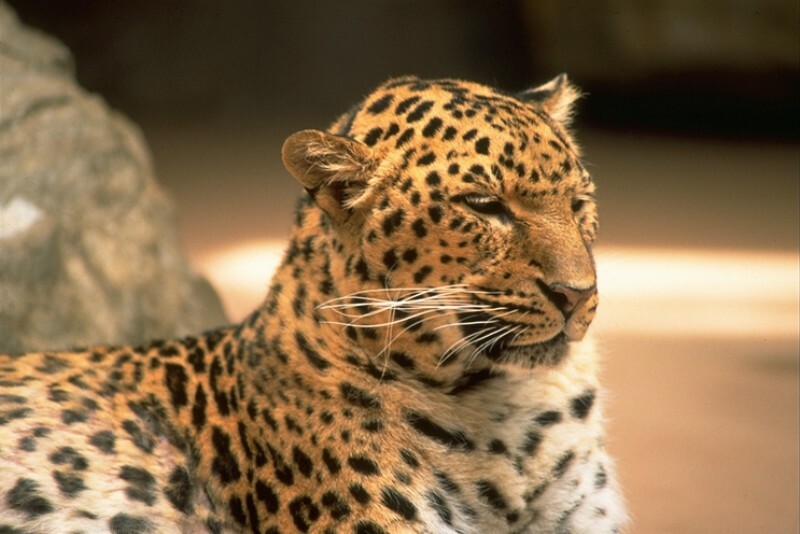 Also available on this site are animal gifs and backgrounds. Of course you are welcome to use anything that is here BUT, you MUST transload to your own server. Please, donot use my things in another gif site. Page may be a little slow loading due to image pictures but, well worth the wait, I promise. Click on the pictures below, to see a larger view. Look at this beautiful Tiger, wouldn't you like to pet it? 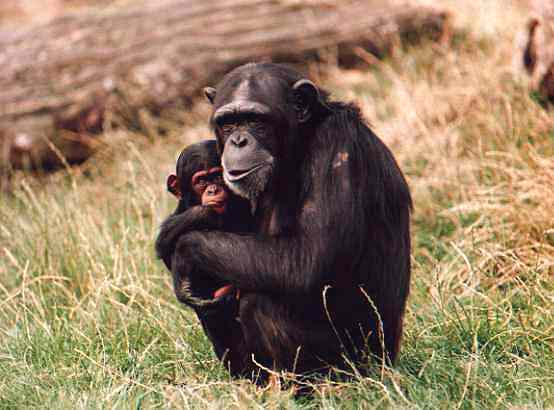 Here is a mother chimp taking care of her baby. 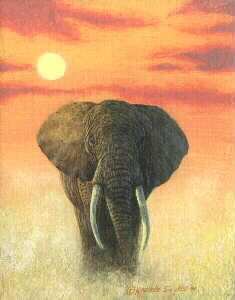 Check out this elephant just walking along in the sunset. 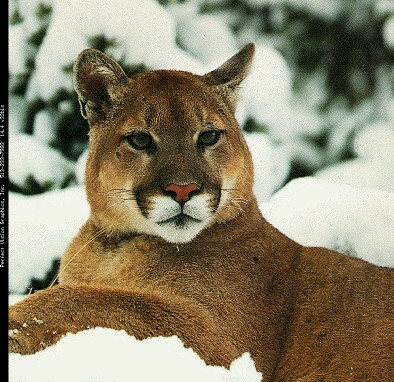 The Puma is another cat that has very distinct features. 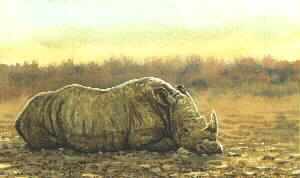 A rhinosaraus spends most of its time in the mud. 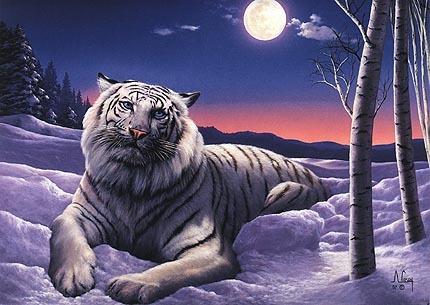 The white tiger is considered to be the most beautiful of its species. 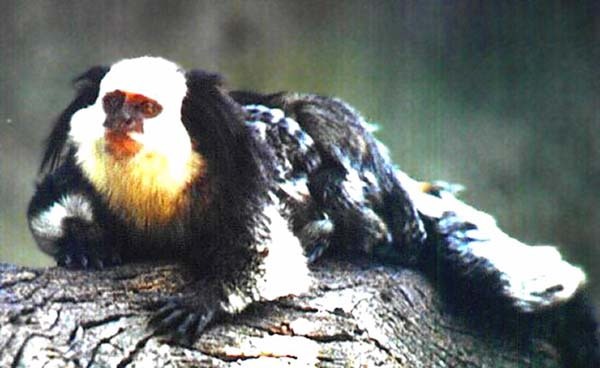 This marmoset is a very strange looking animal. 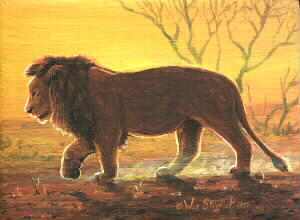 The lion is certainly the king of the jungle. Here are a few Zebras and a Giraffe.